Noh Performance "Okina (翁)" and "Yamamba (山姥) by living national treasure!! HOT and BIG Event Information!! 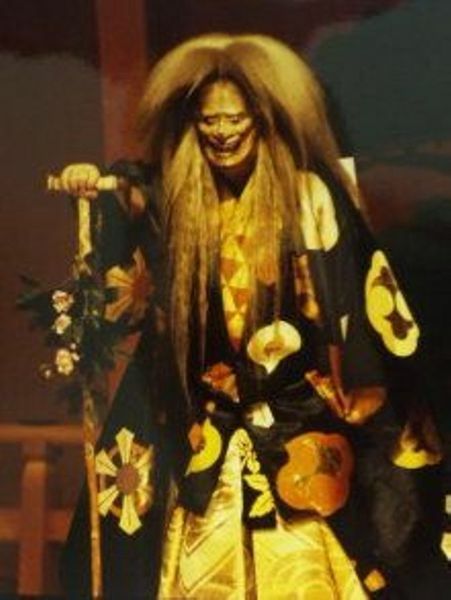 Noh Performance "Okina" by Kisho Umewaka 梅若 紀彰 who is expected to be the 57th Rokuro in the future! *The performance is held in Japanese. *An English synopsis of the plays will be available at the theater on January 10th. Title: Noh Performance "Okina (翁)", "Yamamba (山姥) and "Kyogen (狂言)"
Okina is the oldest play in Japanese history, and is possible more than 1000 years old. It is said that “Okina is a Noh play yet it isn’t.” Unlike many other pieces, this piece is in a class of its own; it does not belong to any category and has no storyline. This is rather a sacred rite, in which the actors perform divine figures who dance for peace, prosperity, and safety across the land. 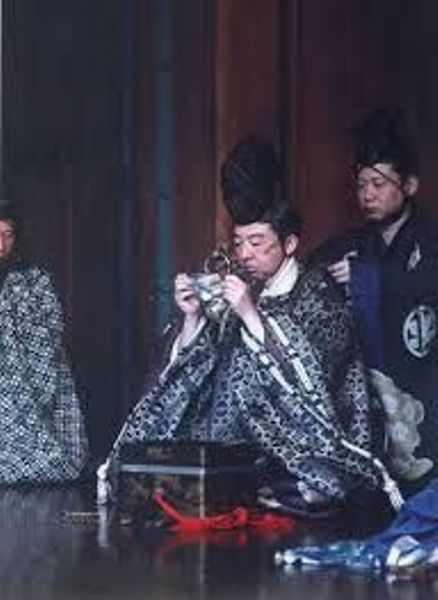 Usually the actors are dressed in costume backstage prior to the performance, but in Okina, part of the performance is seeing the actor place the mask while onstage. Yamamba is a story set deep in the mountains and filled with tense atmosphere. It is a masterpiece of Noh drama. This memorable story weaves together the narrative of two contrasting women, the protagonist in an anomalous shape and the gorgeous dancer. This drama includes, among other themes, a profound discussion on Buddhist philosophy. All of these stylistic and philosophical elements are entwined with each other in this masterpiece. The lead in "Yamamba" is Gensho Umewaka 梅若 玄祥 who was given the title of Living National Treasure by the Japanese government in 2014. 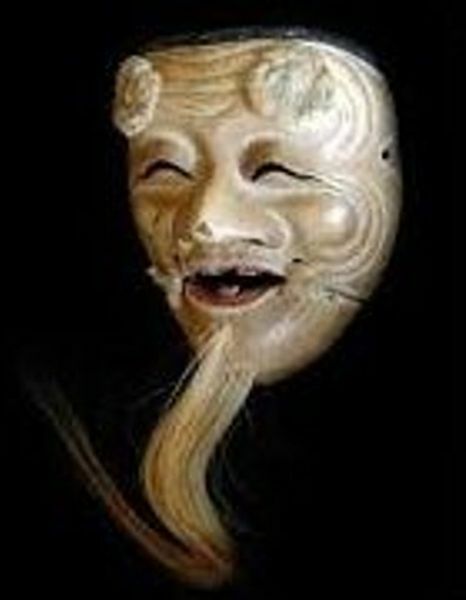 He is the most popular Noh theater artist as well as being regarded as the most talented Noh theater artist. Gensho Umewaka is the 56th Rokuro (leader) of the Umewaka family. The lead in "Okina" is Kisho Umewaka 梅若 紀彰 who is expected to be the 57th Rokuro in the future, and is also regarded as a highly talented artist. Both reserved and general admission tickets are available. Reserved tickets must be reserved and bought in advance. General admission tickets must be reserved beforehand and can be paid for in advance or on the day of the performance. Please contact Yoko Layer for reservations at yokolayer@yahoo.co.jp. Advance payments can be made via ATM transfer. Tickets purchased in advanced can be picked up at the theater on the day of the performance. Okina and Yamamba are very popular plays, and are expected to sell out!!! Please contact Yoko Layer as soon as possible if you are interested in attending the plays.